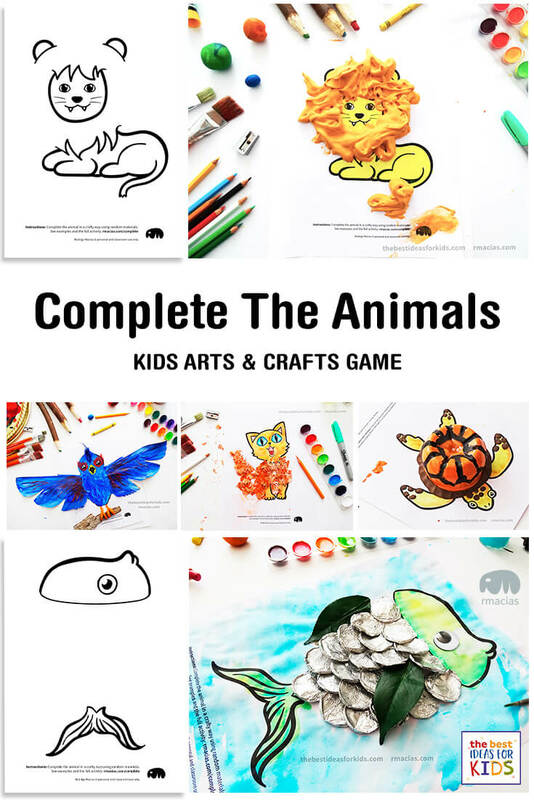 A fun craft activity idea where kids exercise their creativity and problem-solving skills by coming up with different ways to finish the craft of different animals. Free printable included (link at the bottom of the post). This is a guest post by Rodrigo Macias from The Box of Ideas. Discover all of the different creative ideas you can do with these free printables (link included at the bottom of the post!). 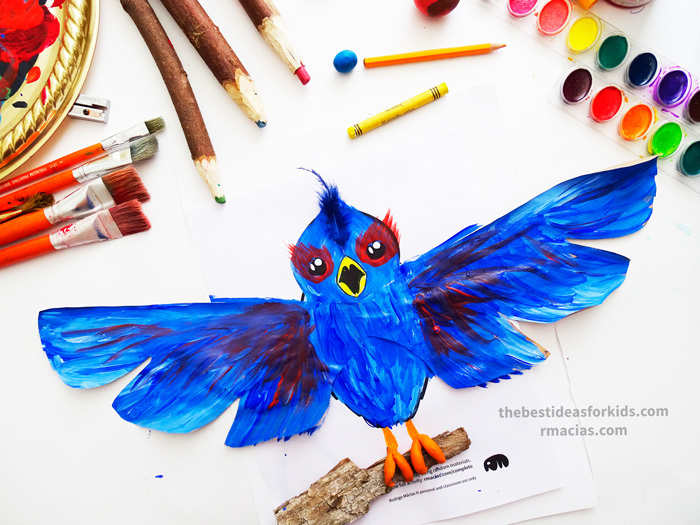 Complete each animal in a crafty way by playing with your creativity and any random materials that you find around (in the house or outside!). Experiment with different materials and textures that don’t look like art supplies at all. Doing this will enrich your child’s creativity and bring more satisfaction to them knowing they “discovered” a new way of using something. What child wouldn’t love that? 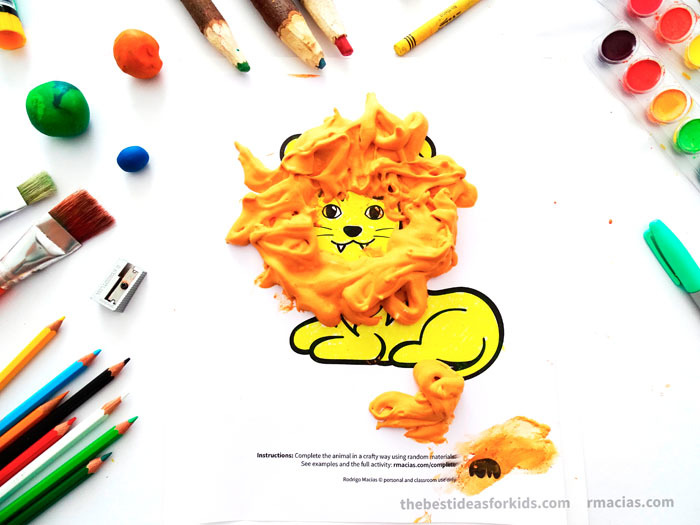 Lion made with a crayon and homemade 3D paint (shaving cream + paint + white glue). Bird made with acrylic paint, a paper bag, a piece of tree bark (don’t worry, it was already on the ground), a bit of play dough and a fake feather. 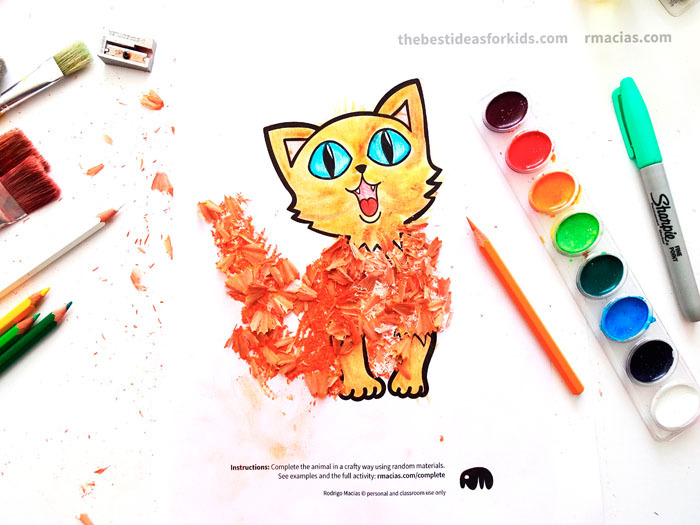 Cat made with watercolors and color pencil shavings. 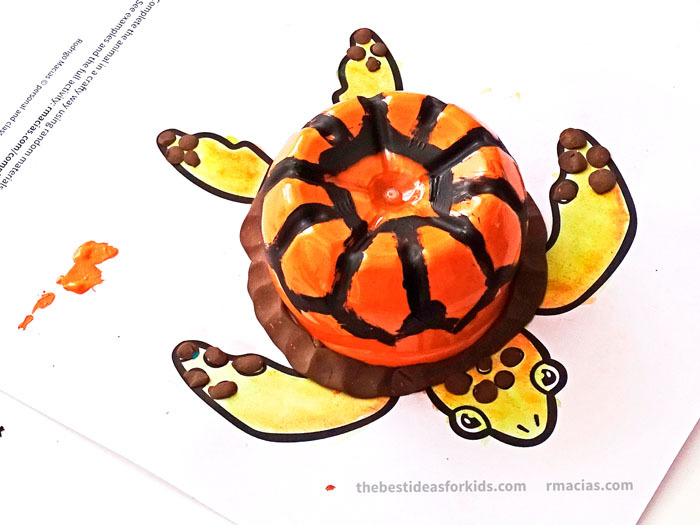 Turtle made with watercolors, a plastic bottle, acrylic paint and play dough. 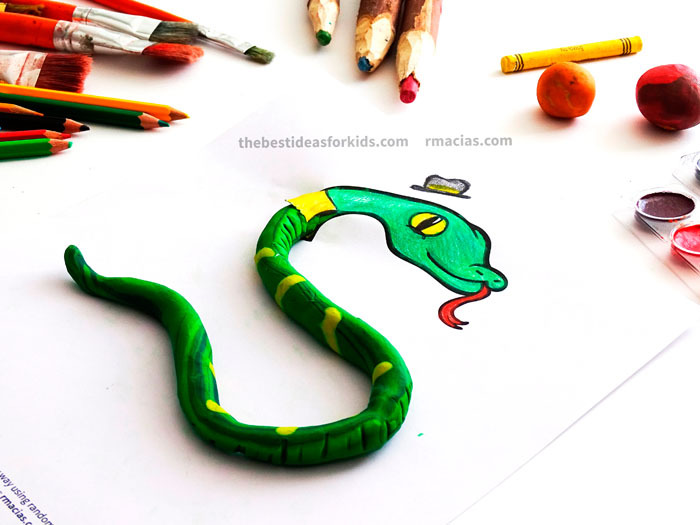 Snake made with colored pencils and play dough (I took creativity all the way with this one ?). 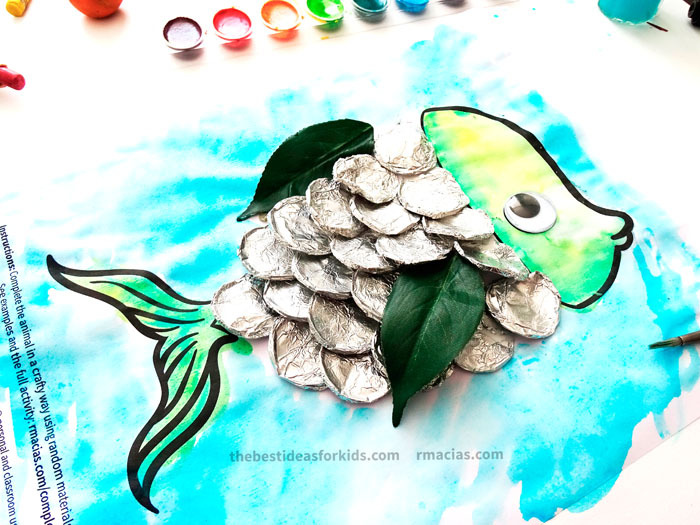 Fish made with watercolors, a plastic googly eye, two plastic leafs and tin foil pieces shaped with a coin. 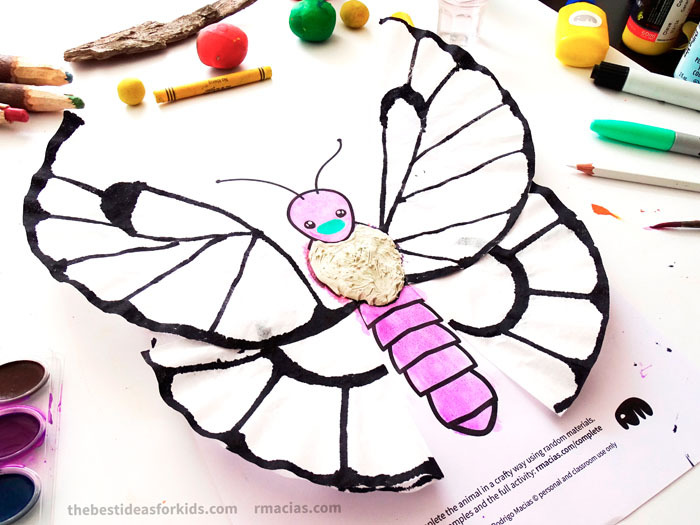 Butterfly made with watercolors, coffee filters, a black marker and a bit of play dough. 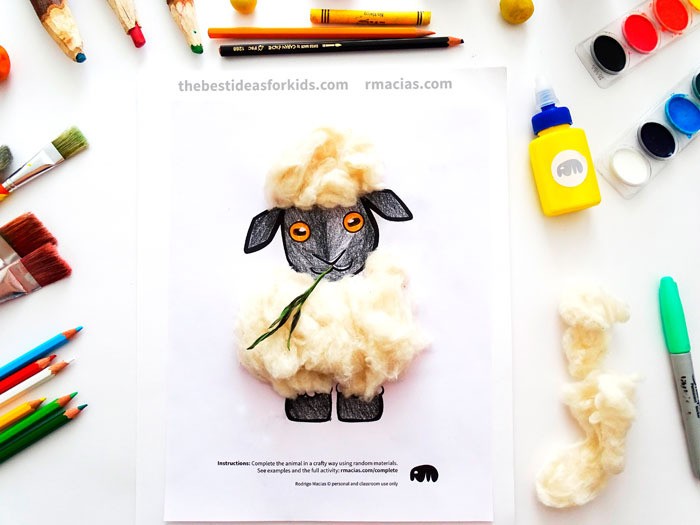 Sheep made with color pencils, cotton and a piece of grass (it was already dead when I found it, I promise). Recycling Mode: Play a more eco-friendly version of this game by using materials you plan on throwing away (kitchen items, cardboard, leftover craft supplies, outside materials like leaves, etc). Animal Breeds: See how many different versions you can make! Let your class be creative and see how each child finishes their animal. Teaching Art Styles: Ask children to complete each animal using techniques related to different art movements like Impressionism, Minimalism, and my absolute favorite, Surrealism. The PDF has the base drawings for the following animals: Lion, Bird, Cat, Turtle, Snake, Fish, Butterfly and Sheep. 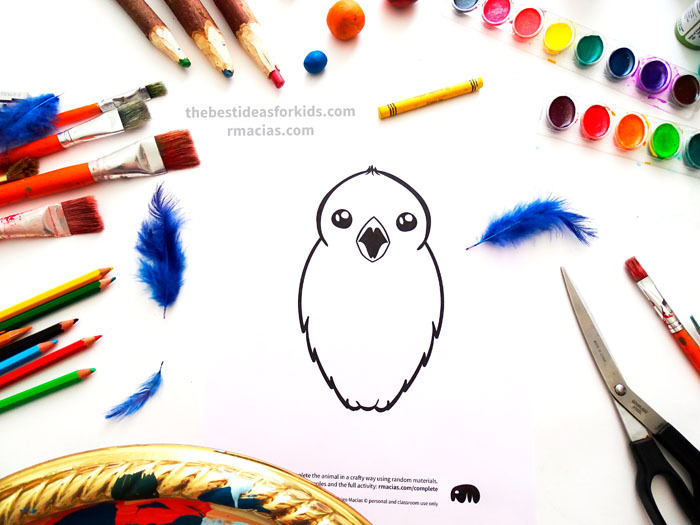 A very special thank you to Rodrigo Macias for this amazing and creative guest post on The Best Ideas for Kids! Be sure to check out his bio below and follow all of his social media accounts for more ideas like this! 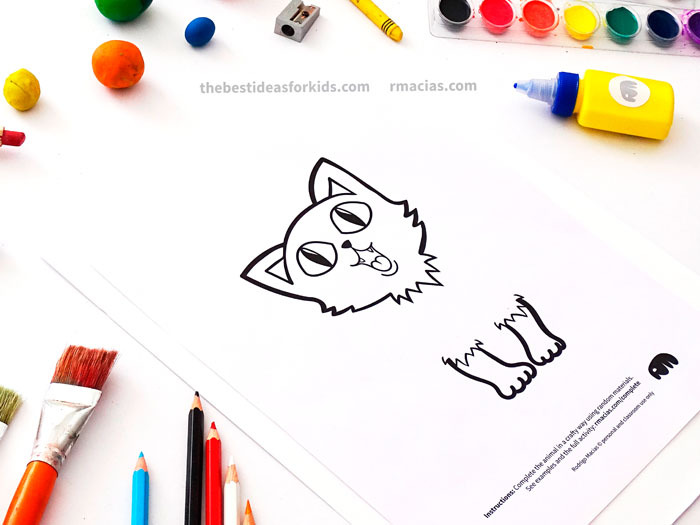 Rodrigo Macias is a bilingual creative mixing his experience working in Childcare and Design to come up with imaginative & educational printables and activities for kids. Find them all inside his Box of Ideas. 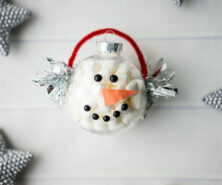 There are some lovely ideas for all ages on here. Thanks for sharing your skills. So glad you like them all Kathleen!